The spirit behind our growing and expanding company. To enrich every party related to Universal Trading. Our inspiration for continuous improvements. To provide outstanding pre and post sales services for our customers and principals. To provide exactly what the customers or principals want. To excel commitment in providing competitive price, commodity trading advice, education support, and service for our clients. To be the best in the things that we do. Our company values trust, punctuality, and giving immediate and exact response to our customers. In providing our services, we live by our core company’s value “Shine”. 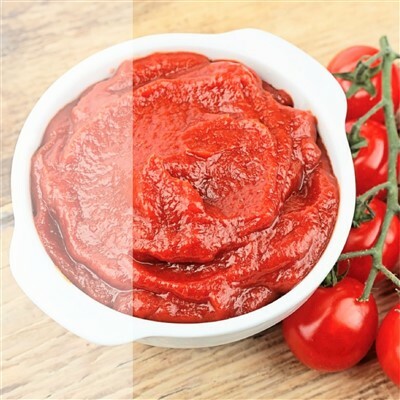 We provide many selections of import products such as tomato paste and food ingredients. These products are imported from many parts of the world and are handled carefully to maintain their fresh qualities. 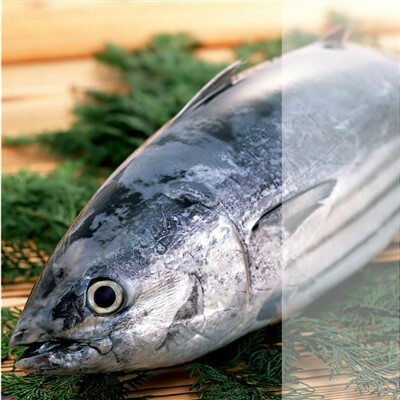 We also provide various export products, with whole round & precooked tuna as our main product. We always make sure to handle these products carefully in order to maintain their qualities. 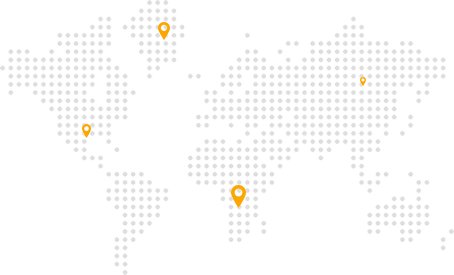 to many parts of the world, from Asia to Australia, Europe, Africa, and South America. © 2018 Universal Trading. Copyright All Rights Reserved.